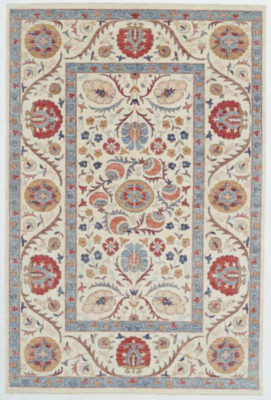 The Rumi rug is made EXCLUSIVELY for Artsy Rugs. 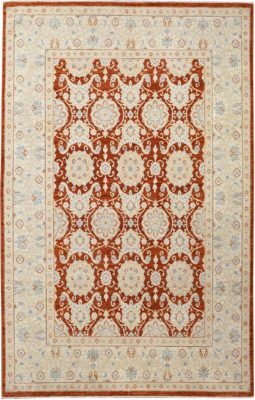 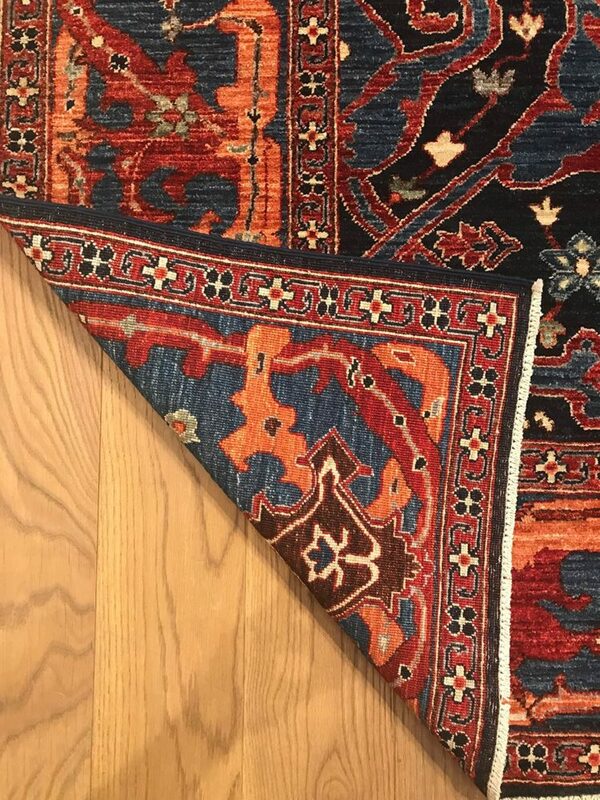 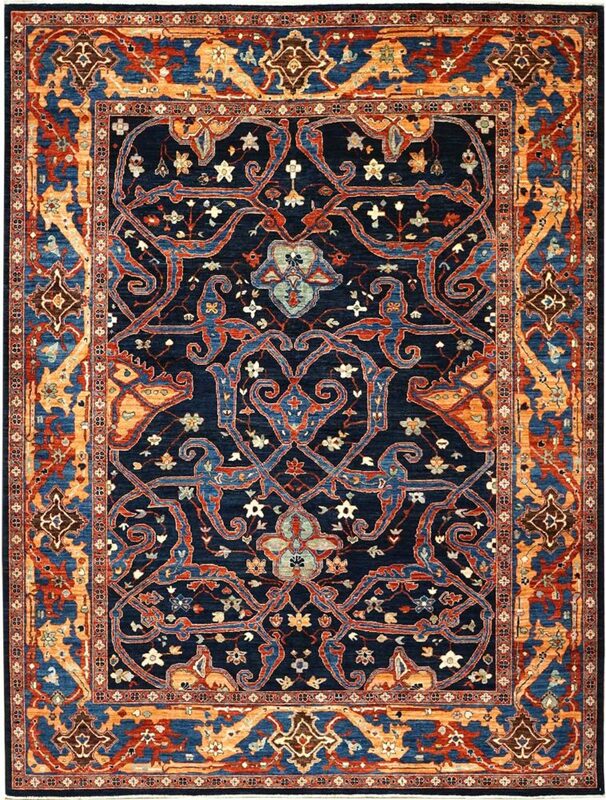 These mostly geometric and curvelinear patterned rugs are characterized by an all-over or repeating pattern or a medallion layout in classic Persian design. 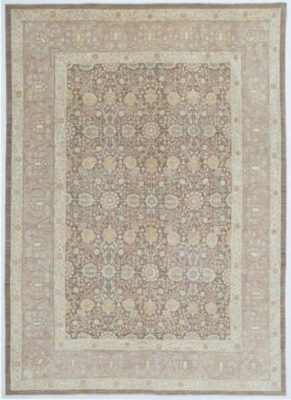 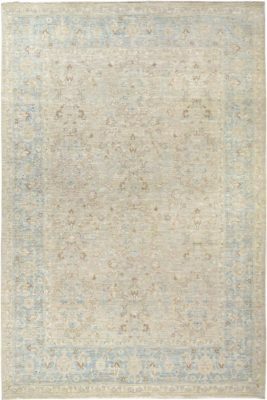 The Artsy Rumi rug is made with 100% handspun wool and natural vegetable dyes on a cotton foundation. 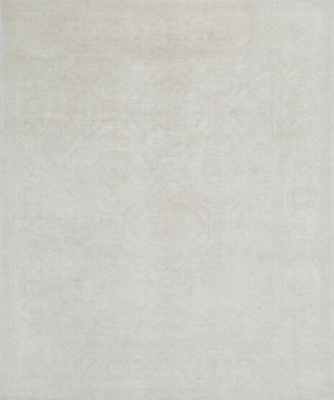 This luxurious short pile rug is also very durable and brings attention with its marked beauty.